The lowest price of HP Core i3 5th Gen - (8 GB/1 TB HDD/DOS/2 GB Graphics) 15-be003TX Laptop(15.6 inch, Jack Black, 2.19 kg) is Rs. 26,999. You can get the best deal of HP Core i3 5th Gen - (8 GB/1 TB HDD/DOS/2 GB Graphics) 15-be003TX Laptop(15.6 inch, Jack Black, 2.19 kg) on Shopclues and you can also get the prices of other stores in India. All prices are in INR(Indian Rupees) & normally valid with EMI & COD for all cities like Kolkata, Lucknow, Chennai, Mumbai, Gurgaon, Bangalore, Pune, New Delhi, Hyderabad, Ahmedabad, Jaipur, Chandigarh, Patna and others.. Kindly report for any errors found in specifications of HP Core i3 5th Gen - (8 GB/1 TB HDD/DOS/2 GB Graphics) 15-be003TX Laptop(15.6 inch, Jack Black, 2.19 kg). All prices of HP Core i3 5th Gen - (8 GB/1 TB HDD/DOS/2 GB Graphics) 15-be003TX Laptop(15.6 inch, Jack Black, 2.19 kg) last updated today i.e., April 26, 2019. Price ofHP Core i3 5th Gen - (8 GB/1 TB HDD/DOS/2 GB Graphics) 15-be003TX Laptop(15.6 inch, Jack Black, 2.19 kg) in the above table is in Indian Rupee. 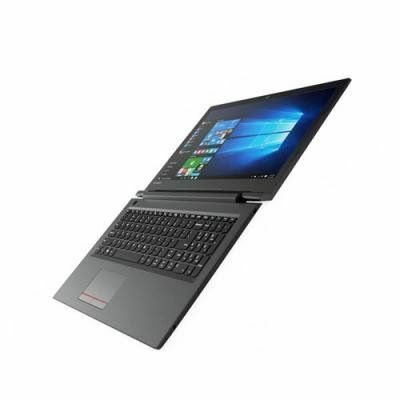 The lowest and the best price ofHP Core i3 5th Gen - (8 GB/1 TB HDD/DOS/2 GB Graphics) 15-be003TX Laptop(15.6 inch, Jack Black, 2.19 kg) is Rs.26,999 On Shopclues. 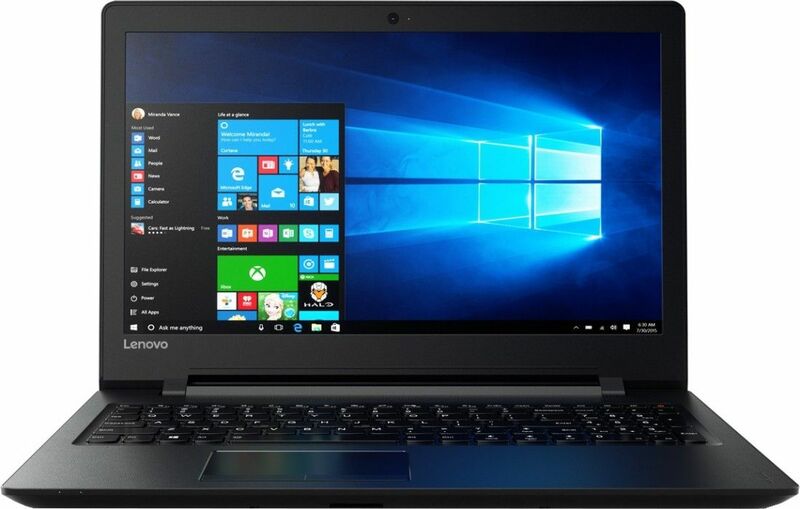 This productHP Core i3 5th Gen - (8 GB/1 TB HDD/DOS/2 GB Graphics) 15-be003TX Laptop(15.6 inch, Jack Black, 2.19 kg) is available on Flipkart. 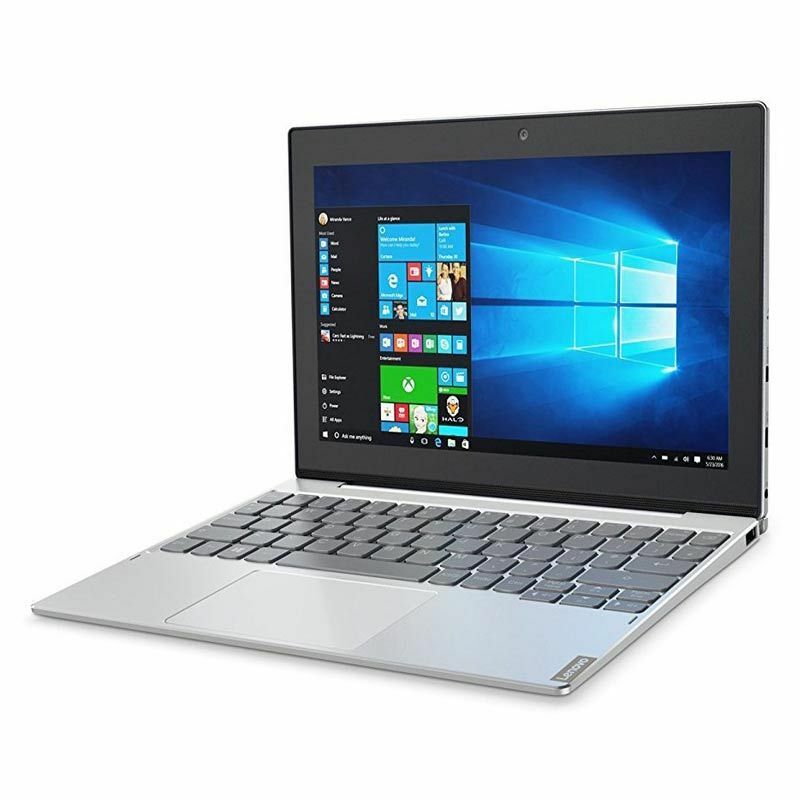 The prices of HP Core i3 5th Gen - (8 GB/1 TB HDD/DOS/2 GB Graphics) 15-be003TX Laptop(15.6 inch, Jack Black, 2.19 kg) varies often, to be updated on the prices please check yoursearch regularly and get all the latest prices ofHP Core i3 5th Gen - (8 GB/1 TB HDD/DOS/2 GB Graphics) 15-be003TX Laptop(15.6 inch, Jack Black, 2.19 kg). This price of HP Core i3 5th Gen - (8 GB/1 TB HDD/DOS/2 GB Graphics) 15-be003TX Laptop(15.6 inch, Jack Black, 2.19 kg) is valid for all major cities of India including Kolkata, Chennai, Lucknow, Gurgaon, Mumbai, Bangalore, New Delhi, Pune, Hyderabad, Ahmedabad, Jaipur, Chandigarh, Patna and others.